Hyperion Development has compiled this report to highlight the South African educational routes into a developer career, as well as compare these qualifications to allow potential students to make informed decisions about their future. 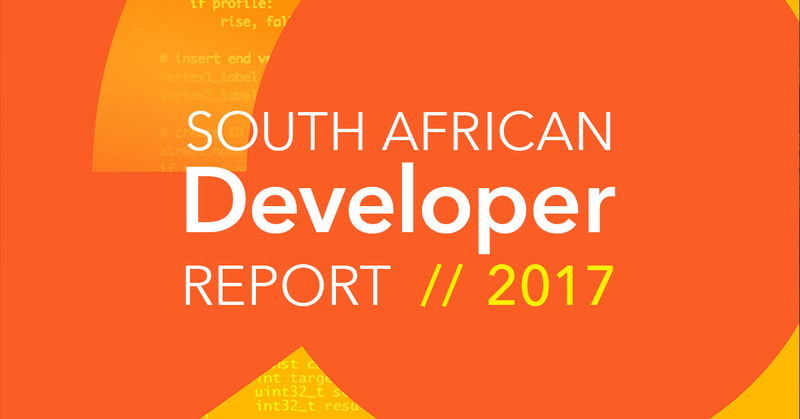 Becoming a developer in South Africa is more attractive now than ever before. Industry skill shortage and the movement towards online functionality means high demand and very high earning potential for developers. In an increasingly automated world, more and more people are exploring the “future proof” career of software development. Traditional Computer Science education has proven outdated and the gap between “student” and “employment” is demanding to be bridged. ● South Africa poised as one of the top three developing countries with the most potential to use ICT to boost their economic growth. ● In 2017, over 27% overall growth for demand of web developers. ● ‘C# developer’ is the most in-demand ICT job in South Africa. ● Average salary of a Senior Software Developer is R516,731. ● Entry level developer earns 38% more in Cape Town than Johannesburg. ● Only 15.9% developers say formal education is very important. ● 44% of professional developers say they studied via online courses. Download the full report for crucial insights into the different paths students can take to break into this thriving industry, the benefits and what it takes to be a developer in South Africa today.